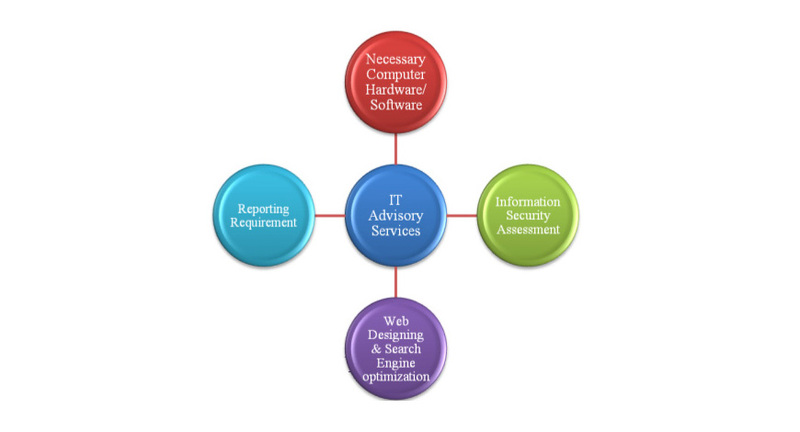 Install Accounting Packages suitable for the business to get relevant management information with accuracy. 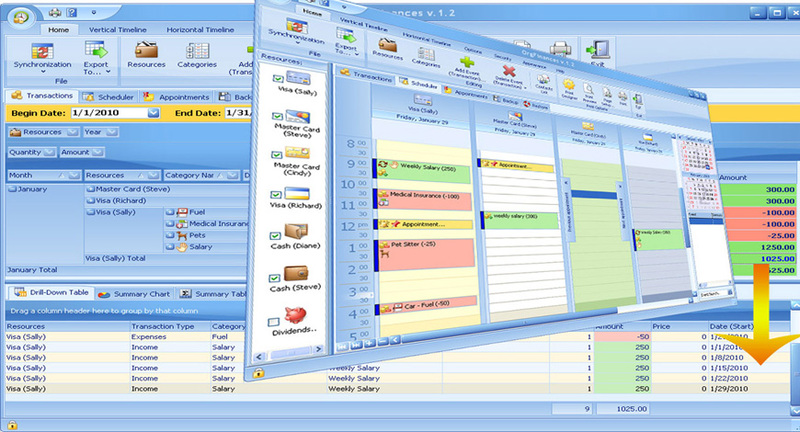 We have experience in implementation of ERP packages such as SAGE, Tally and Payroll packages. We install "Quick Book" Accounting Packages at Client Offices, and provide required Financial Statements & Information & carry out Data Entry operations to the System Installed. Further, we do advice Our Clients to maintain best Updated Computer System including Hardware and Software applications to provide Safe Information with Data Recovery Procedures. Corporate Web Designing and Search Engine Optimization will be done entrusting business enquiries through the web.